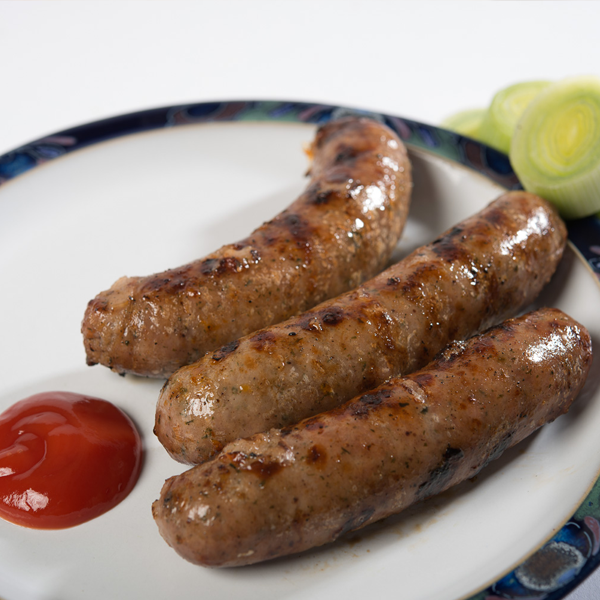 8 of O’Keeffe’s most popular sausages! 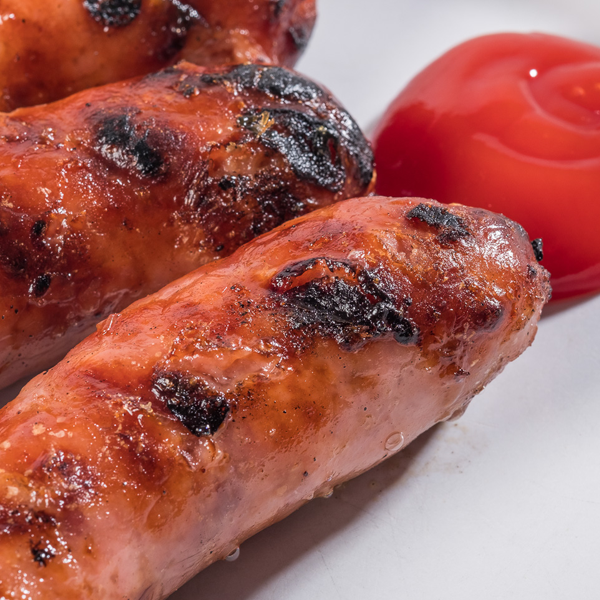 Handmade in store by our butchers – we are proud to say that we have won the award for best traditional sausage in the South West region! 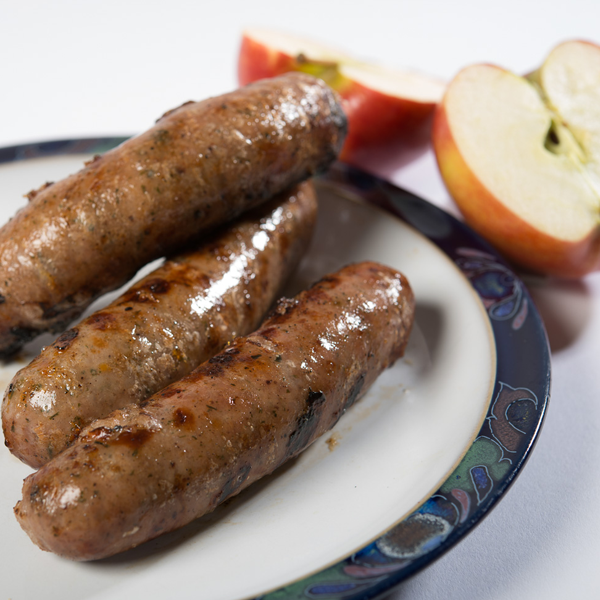 These delicious pork sausages are available in large or chipolata.